Post-traumatic knee arthritis is a type of arthritis that can occur after trauma or injury in joints like the knees. 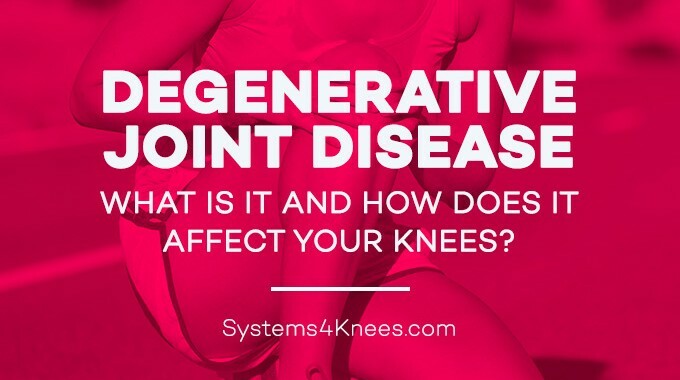 It is also known as degenerative joint disease secondary to injury, or osteoarthritis, which is inflammation of the joints caused by a loss of cartilage. 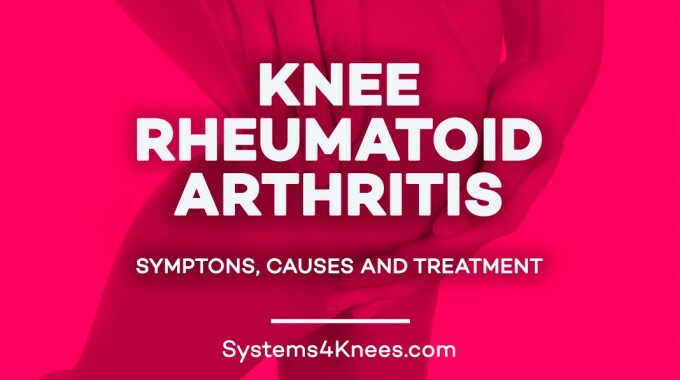 But whereas osteoarthritis typically happens because of wear and tear in the joints and is typically found in older individuals, post-traumatic arthritis can happen to anyone at any age. In fact, post-traumatic often impacts young and active people, who may have suffered damage to a joint, a tear in the ligament or muscle, or a fracture or break in a bone. About 12 percent of osteoarthritis in the knees, hip and ankles stem from post-traumatic injury.1 Knees are particularly susceptible. Trauma from impact during sporting or exercise activities can lead to degeneration and fracturing of the bones around the knee, which can change the alignment of the leg and increase the degeneration of the joint. Symptoms of post-traumatic arthritis may come on suddenly or gradually over time. The most common sign of post-traumatic arthritis of the knees is joint pain and swelling. 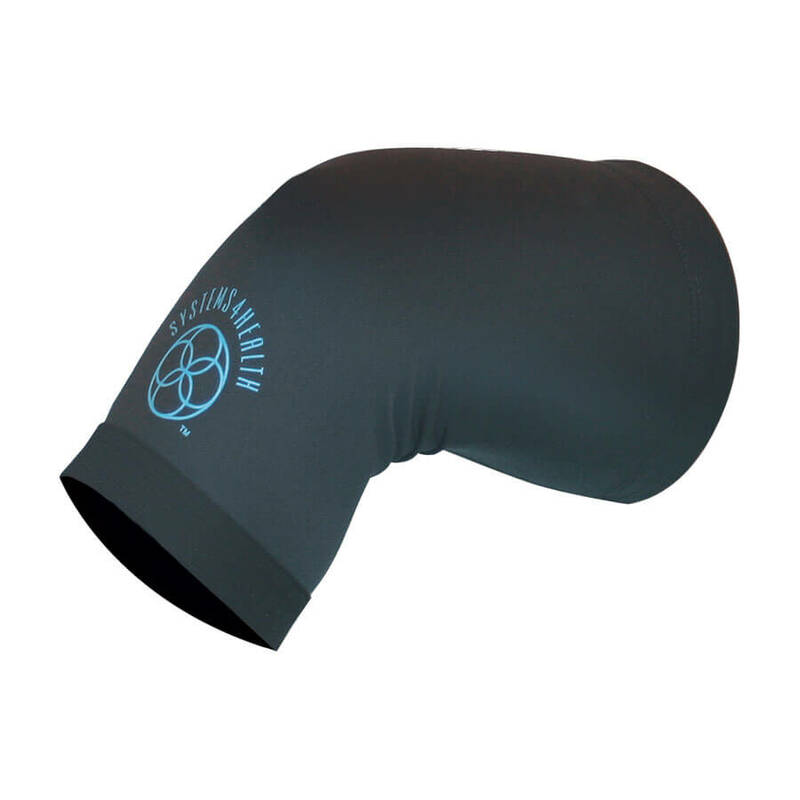 Sufferers may also have fluid build-up in the joint and a restricted range of movement. Injury to the knee can occur from a serious trauma such as an accident or injury, and it can also occur from small repetitive injuries or microtrauma that occurs over time. 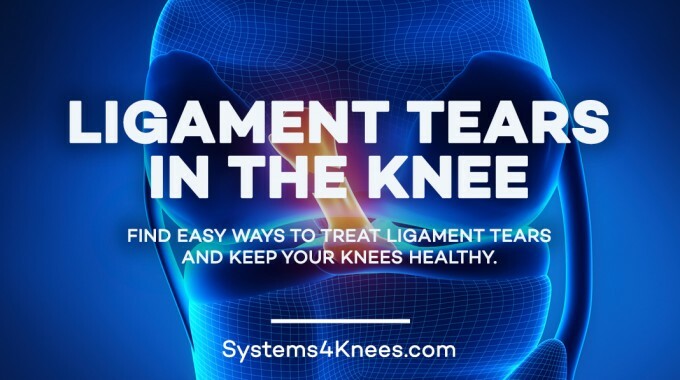 But other types of conditions can also occur as a result of repetitive movement, including bursitis and tendonitis, and even tears and breaks in the muscles, ligaments or bone. 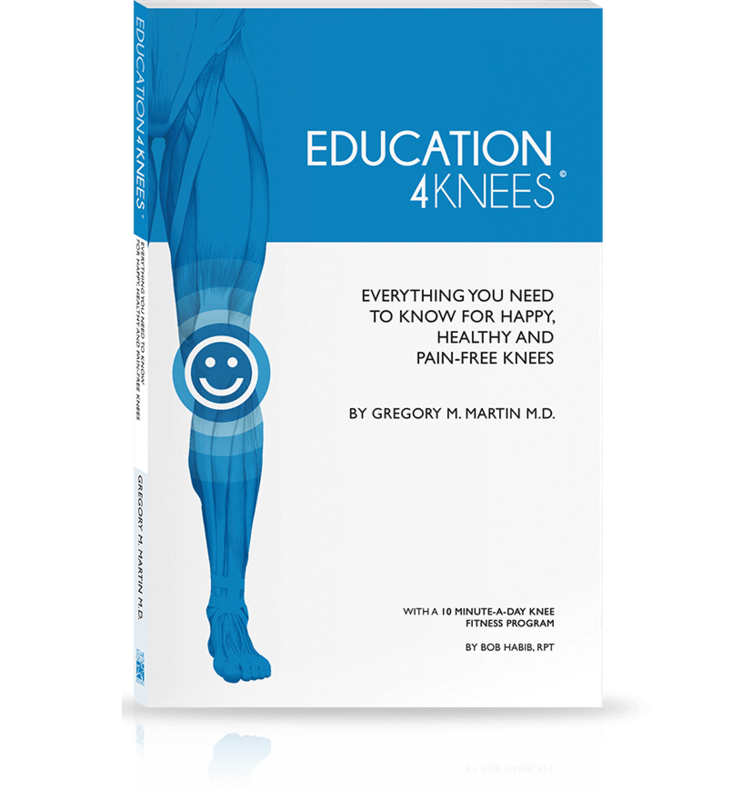 Because the knee is such a complex system, pain and injuries to the knee should be evaluated by a physician. Because post-traumatic arthritis is the result of a traumatic injury, there is no way to prevent the disease. There are, however, ways to minimize the risk of injury that can lead to this and many other types of arthritis. Maintaining a healthy weight and active lifestyle can help keep the muscles around the knee strong and less prone to injury. Even drinking the recommended daily amount of water can help to keep the cartilage in your knees hydrated and healthy. Once a trauma has occurred and arthritis is present, there is no once single or simple way to treat it, either. Over-the-counter or prescription pain medications are often recommended by doctors for short-term relief, as are cortisone treatments and, in some cases, surgery. These treatments can make sense under certain circumstances, but they are not without risks. In many cases, specific lifestyle changes can reduce the need for these types of interventions. Ice and rest can be pretty effective as well. 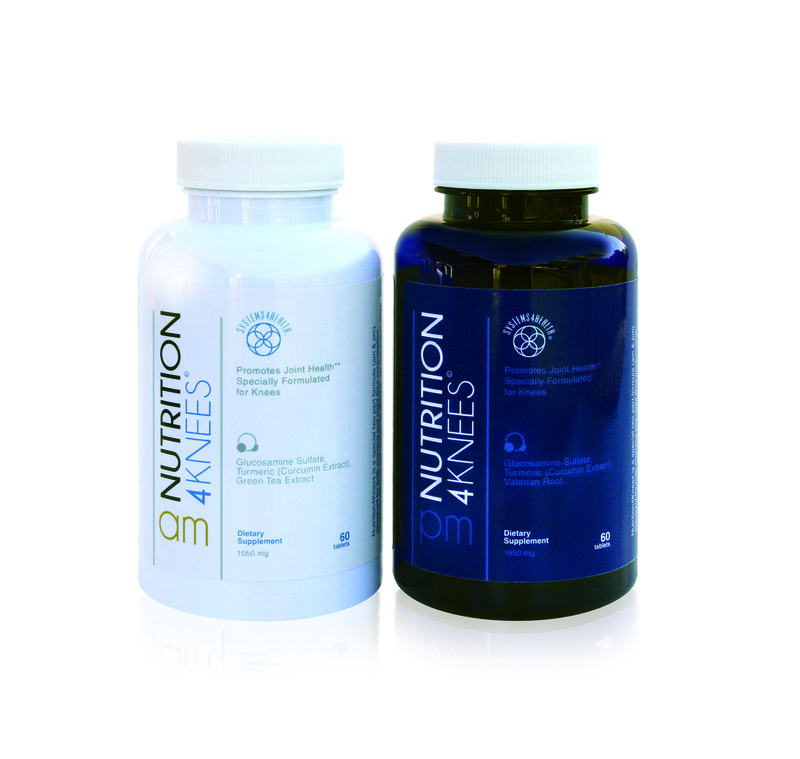 Many patients are opting for a synergistic approach that includes education, nutrition, fitness and support. Education is learning more about the condition and its risk factors, understanding how behaviors and activities can have positive or negative effects on the body. Nutrition is important because certain foods increase inflammation and can work against you, while other foods are known to decrease swelling. Fitness helps to strengthen the muscles in your knees, improve range of motion and reduce stiffness. Reducing body weight by just 5 percent can reduce pain and disability.2 Support is all about finding the right tools to help – when you need them. These support tools can help with the temporary relief of pain or can provide a little extra support in helping to maintain your active lifestyle. . Particularly for sufferers of post-traumatic arthritis who are young and active, a synergistic plan may be just the thing to get you back to feeling like yourself again.